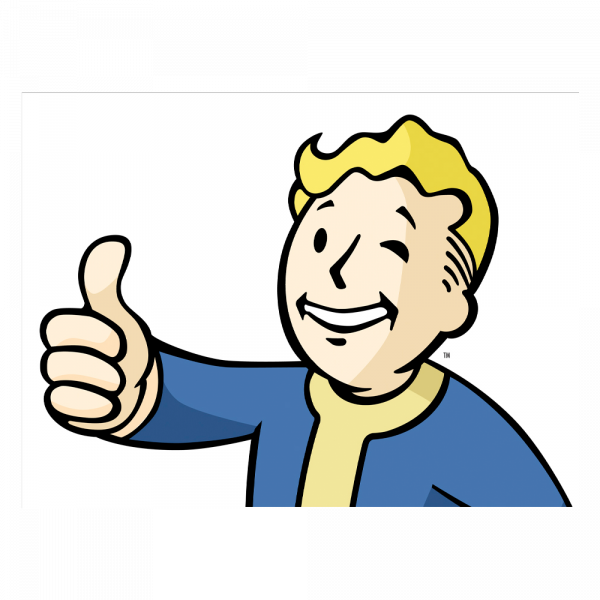 This view thru Vault Boy perforated window decal is a great addition to any wasteland cruiser. Take Vault-Tec on the road! Manufactured by FanWraps.